Sacred Heart Parish Centre is the best function facility in the area. 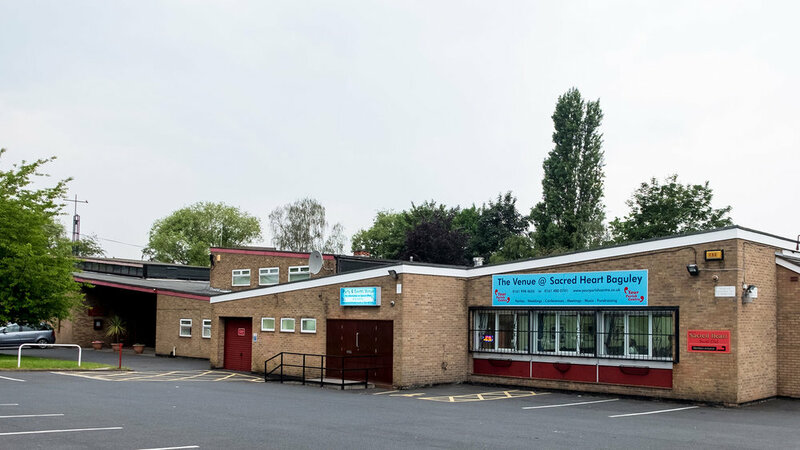 It’s right in the heart of it’s community and is well served by bus routes and a Metro Station one minute walk away. For those travelling by car, there’s a large well lit private car park which holds enough cars even for a large party. The centre has been recently refurbished and is well decorated throughout. 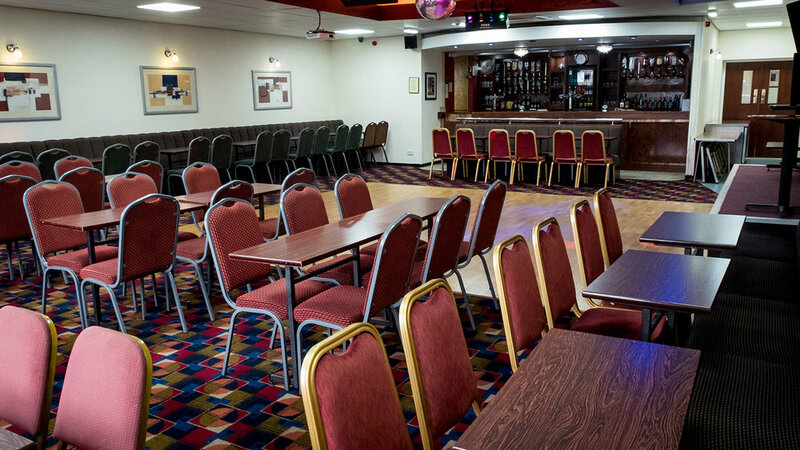 The main function room is situated on the ground floor and is fully self contained. Especially suited to parties of up to 150, it has a small raised stage suitable for entertainers and discos. For smaller events, the Side Room, which holds up to 40 people, is also available for hire. Complete with pool table and dart board. It has it’s own bar and is perfect for a company night out when a relaxed atmosphere is appropriate. The Lounge is also available for smaller events. In particular, it is perfect for family gatherings and functions such as funerals. The lounge is also perfect for business events and presentations, as it has a projector and large screen. The Lounge is suitable for up to 50 people.